Winter is a season of unpredictable weather. Be it at home or outdoors, it will be smart idea to set up a survival kit that will get you through in the event of some unforeseen emergencies. Power outage, floods, sleet, car break down on icy roads- the list of unpleasant eventualities is truly endless. 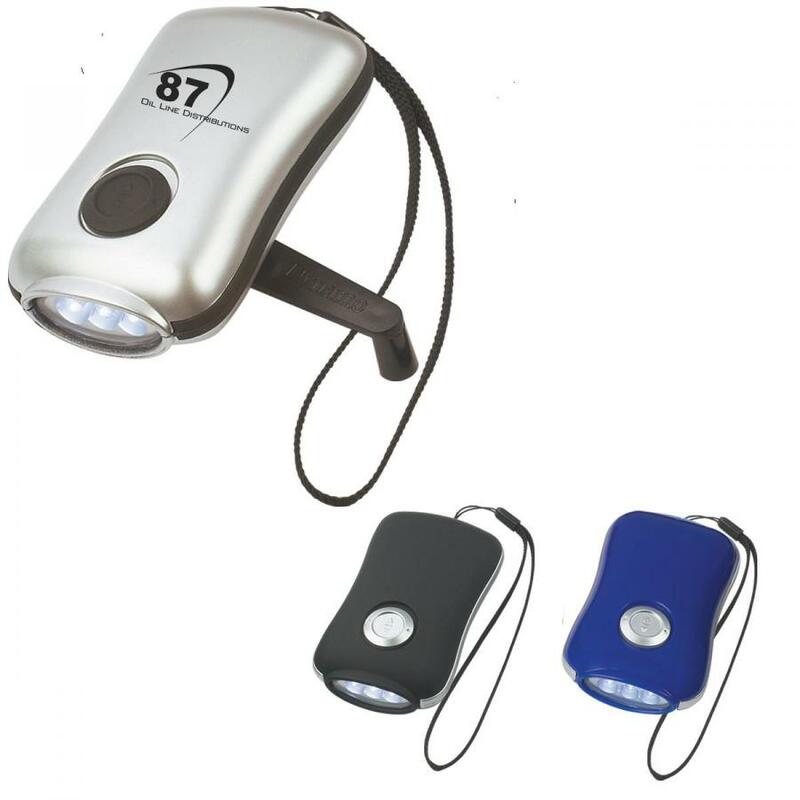 Businesses looking for a custom gift to reach out to the outdoorsy clients can place their dime on custom flashlights. Versatile and highly functional, custom flashlights are something everyone needs both indoors and outdoors irrespective of the gender or demographics. 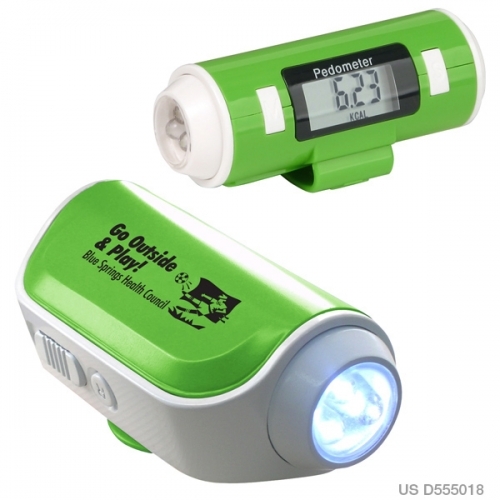 Highly functional gifts like flashlights will get a high retention and your brand on these will grab the attention of not just your primary recipients but everyone around. Survival in the wild is not something that can be taken for granted. Make sure you have all the necessary tools to keep you in good physical and mental state. Here are some of the best rated flashlights for your survival kits that will make your experiences outdoors lively and free of danger. Maglites are the undisputed leaders among sturdy and tactical flashlights. These are designed to withstand the worst- be it the rains, rough handling and more. 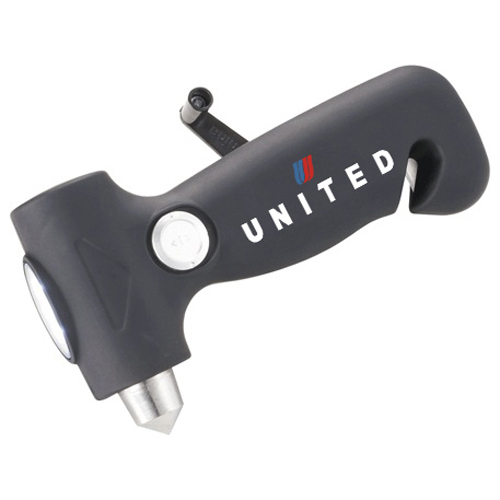 Made in USA, these premium quality flashlights make wonderful testimonies of American craftsmanship and quality. Offered in various handy models including those with multitools or knives, maglites are trusted choices among police, security personnel and outdoor adventure lovers. The sharp beam of light that can be adjusted from a point to a sweeping beam will ensure a clear vision even in blinding winter nights. Handy enough to carry in bags yet resilient and powerful, maglites are clear favorites among outdoor tactical flashlights. 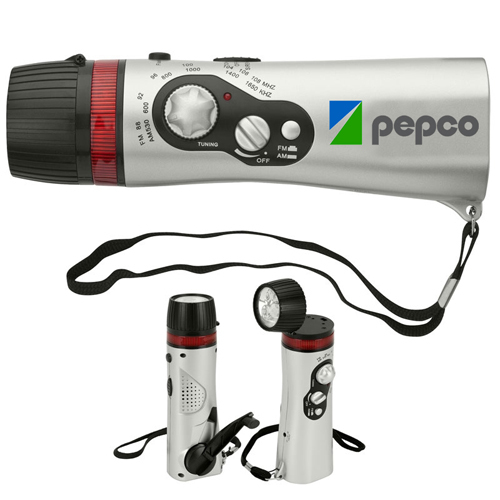 A must have item for any survival kit, water proof flashlights can be used with confidence in floods, rain or snow without the risk of damaging the flashlight. 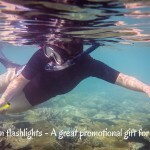 It can be used underwater or during scuba diving. 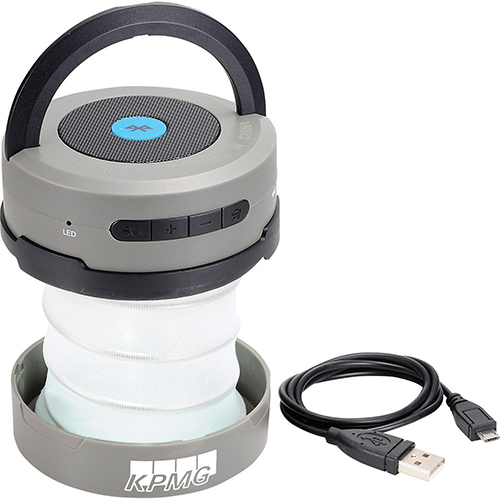 Made of ABS plastic, these flashlights feature specialized rubber gaskets and are rated IP68 and capable of going up and down inside clear water (80 feet deep with up to 32 foot beam range). The magnetic on/off switch and a convenient lanyard are the other features of these flashlights. 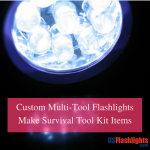 Survival Radio and 3 LED Flashlights that bring together 3 LED flashlight, AM / FM radio, adjustable head, siren, flashing red safety light and a wrist strap is a great addition to the survival kits as they can come handy in all types of emergency situations. 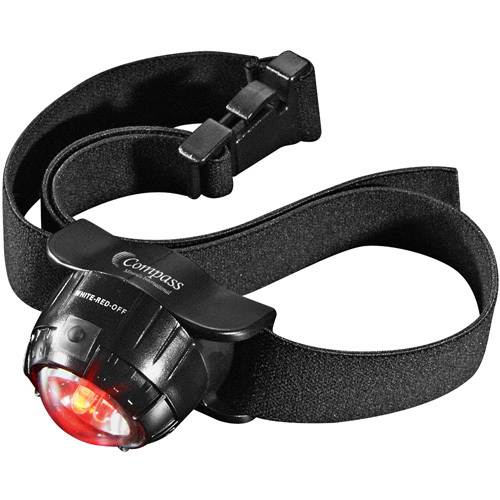 Crank Flashlights make a sensible choice for your survival kit as these can be charged by cranks and do not require batteries. So, if you are stuck in the wild for a longer time than planned, these will still be by your side! 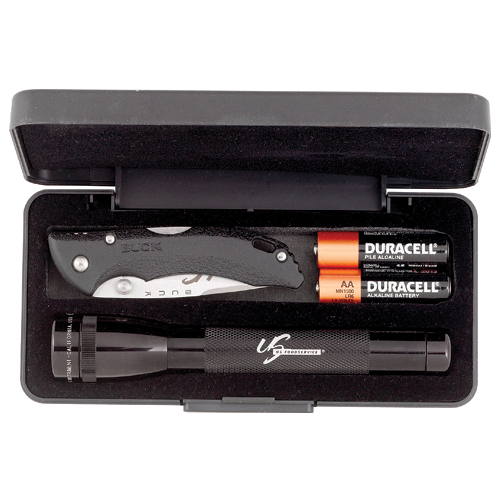 Which of these flashlights do you prefer to carry in your survival kit and why? Share your thoughts at our comments section below.